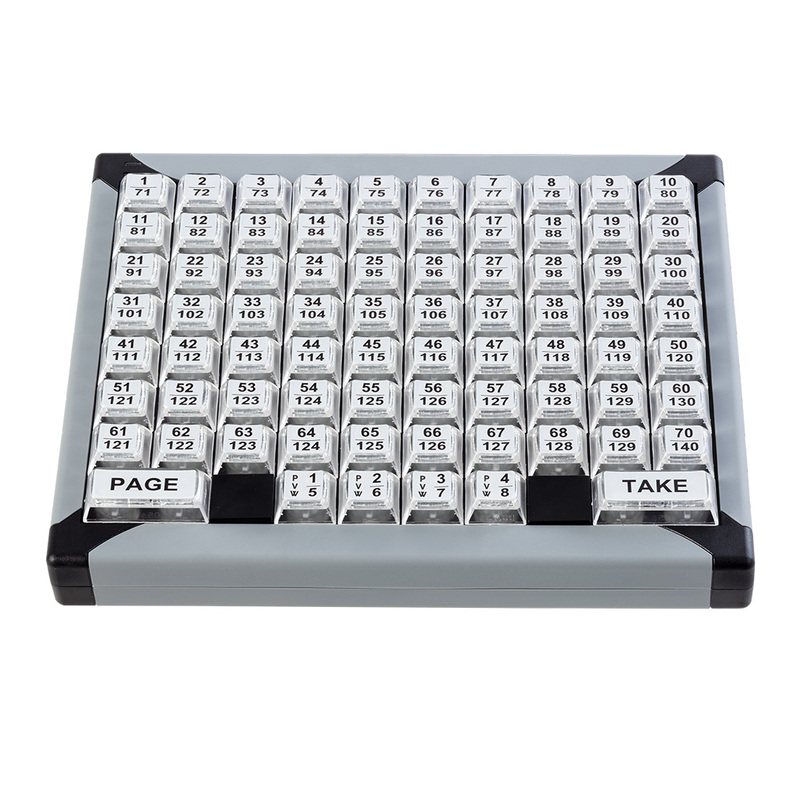 Cost effective solution to easily control the presets on LiveCore™ and Midra™ series. 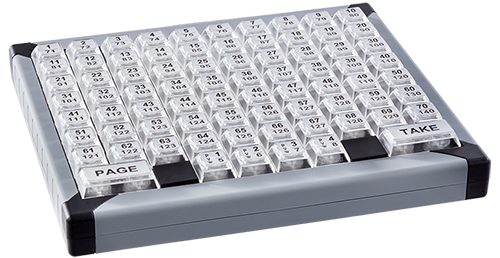 The Shot Box² is a cost effective solution designed to easily operate your Midra™ or LiveCore™ series switchers in a compact design. 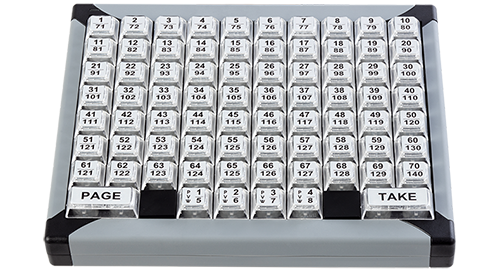 Thanks to the 76 physical key buttons, the Shot Box² gives instant access to any of the presets configured on the switcher and its illuminated keys are designed for fault-free operation allowing users to focus on the action and not the user interface. For the 5th edition of the Argentina Association of Regional Consortia for Agricultural Experimentation congress in Buenos Aires, Congress Rental trusted in the Ascender 48 - 4K - PL, the Pulse² and the Saphyr to display the many high-resolution graphics in a hyperconnected ambiance. For the Hewlett Packard Enterprise Congress in ?ód?, Poland, Polymus Agency, in charge of organizing the event, opted for two linked Ascender 48 - 4K - PL and a Di-VentiX II able to route all signals to the LED tunnel in the corridor leading to the main hall and the large 6K x 2K LED wall in the conference room.